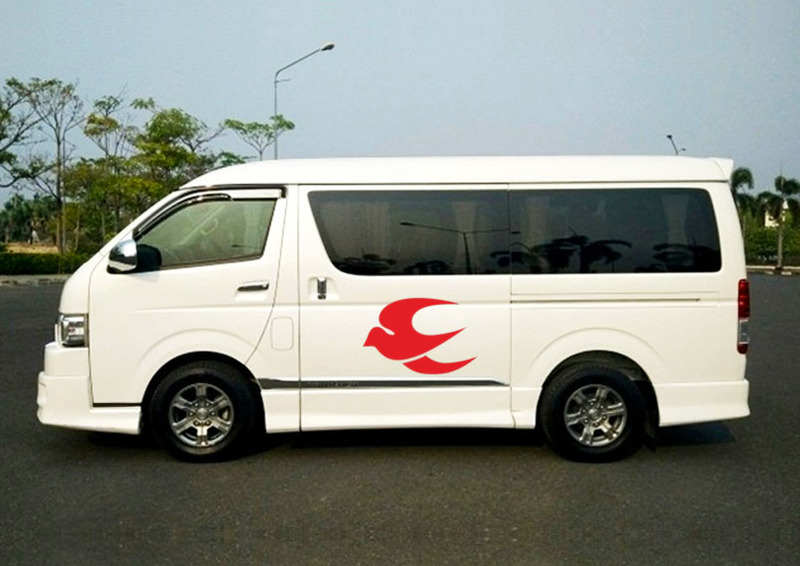 Looking for Toyota Ventury on Rent? 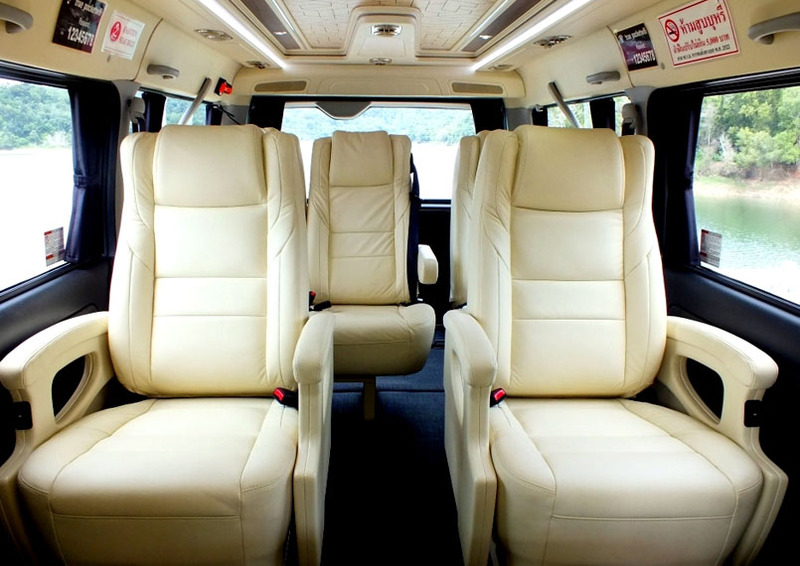 Hire Toyota Ventury in Delhi-NCR for Locals and Outstation Sightseeing visit. 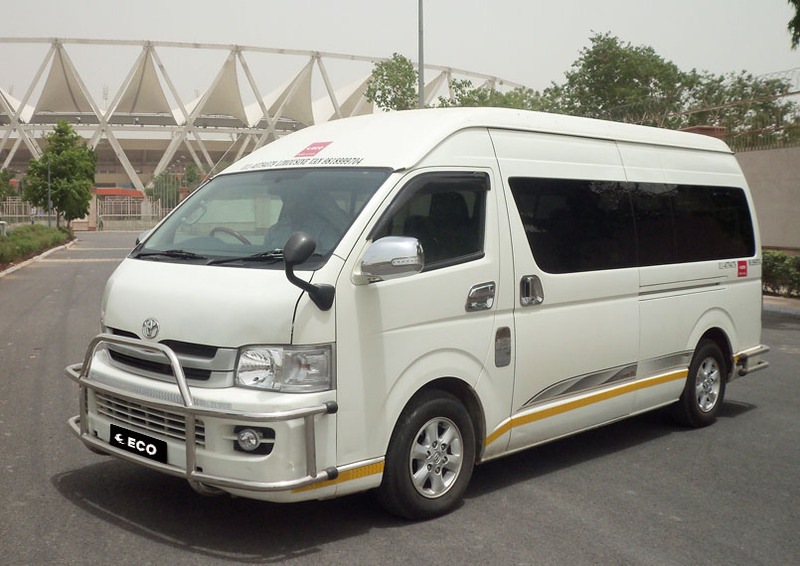 Toyota Ventury for rent in Delhi, Hire in Gurgaon (Gurugram), Noida –NCR, Mumbai, Chennai, Bangalore. 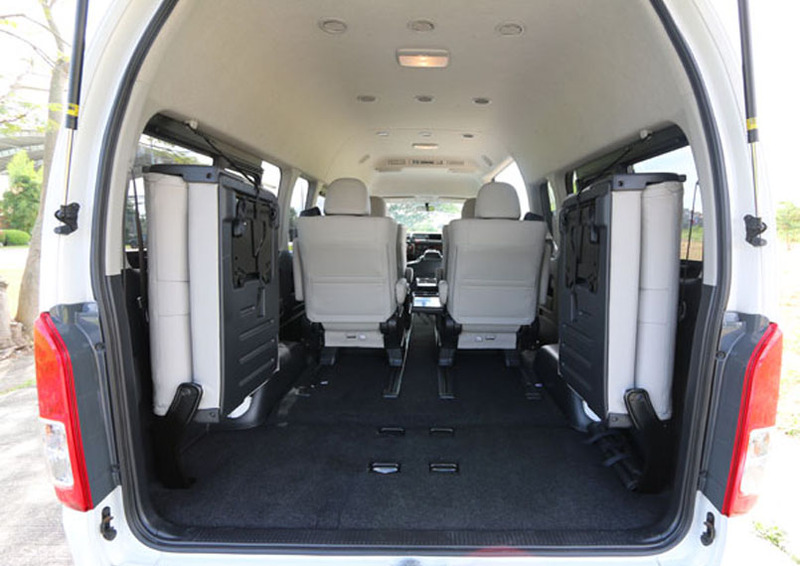 Rent Toyota Ventury with Chauffeur.